Whether you’re just getting started with a Swedish massage or reflexology, enjoying a romantic couple’s massage for two, or healing your body with a sports massage. 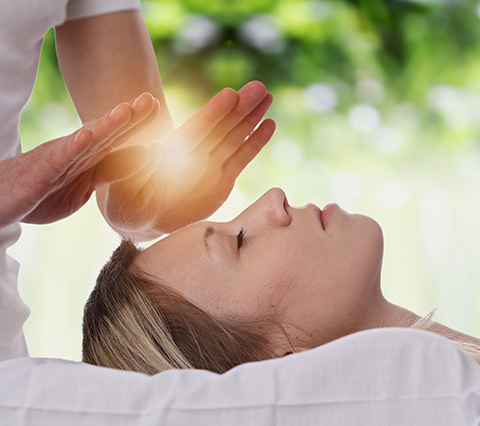 Craniosacral therapy is a gentle, non-invasive, hands-on healing modality that focuses on the wave-like rhythmic pulse that goes through the entire body. This therapy stems from osteopathy, which is an approach that emphasizes the role of the musculature system in health and disease. Making your dreams for beautiful, radiant skin come true is possible with a facial. Not only are facials necessary for maintaining healthy skin, they are also a wonderful way to relax during your day at the spa. This skin saving regimen may include a facial mask or two and is often customized to your specific skin type and skin concerns. Whether you have dry, oily, combination, sensitive, or normal skin, you can find a facial that is perfect for you at N.E.W.S. Detox wraps use a variety of products such as algae, seaweed, mud, clay or gel to help rid the body of toxins. When the product is applied to the body, it's called a body mask. Then you are wrapped in plastic and covered with a blanket for about 20 minutes, which is the body wrap. We offers a very unique Spa Manicure Bar experience! Our Nail Technicians can have your hands and nails looking their very best!